Sometimes, we like to kick back with a nice glass of Cabernet, and fantasize about running our own winery one day. On the face of it, it sounds like the perfect life; plenty of time out and about in the fresh air, tending to your grapes, and patiently waiting for harvest time. Oh… and all the free wine. That’s probably quite an important part of this particular daydream, too. Of course, the blissful fantasy gets pretty quickly crushed when we get a chance to speak face to face with real winemakers, because from what we’ve been told - time after time after time - is that winemaking is really, really hard work. Not only is it physically demanding and time consuming, but winemakers also have to deal with a massive array of unexpected problems, many of which more or less literally come out of thin air, and can threaten to undo an entire year of toil without any warning. Sure, if you’re the right kind of person, it is undoubtedly massively rewarding. However, if you’re not mad keen on spending your time up to your knees in mud, watching thermometers like a hawk, and dealing with no shortage of creepy crawlies… then maybe the daydream needs a bit of a reality check. 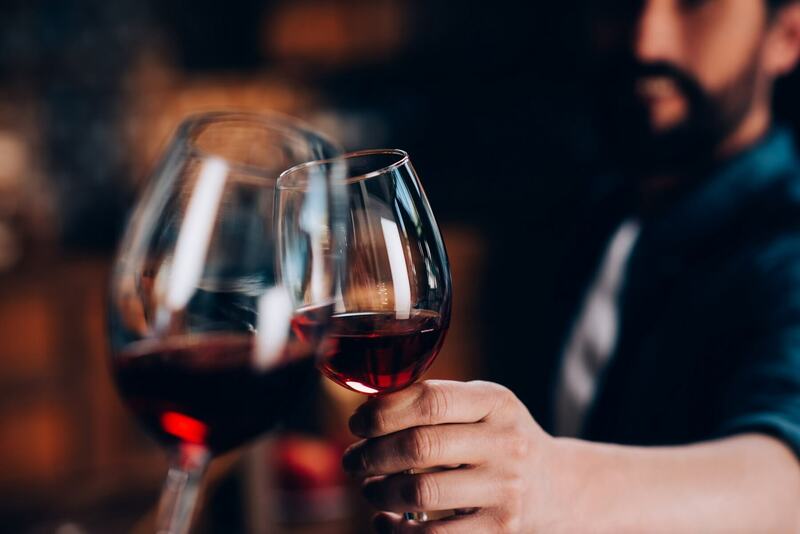 While we’re probably happiest to keep on drinking wine rather than making it ourselves, we also believe that by knowing more about the winemaking process, the better we can appreciate our favourite drink. What’s more, knowing some of the challenges that our beloved winemakers face on a daily basis definitely, unquestionably, and undoubtedly makes us respect and love them ever more, and makes the fruits of their labour all the more delicious! Let’s take a look at some of the challenges and risks those tough men and women of the wine world have to face, in order to bring us a bottle of the good stuff. Every now and then, we dip into the weather and climate reports behind a particular vintage year. You know, just to try and stay on top of what we’re told is a really significant part of the winemaking process. The problem is, reading the month-by-month reports on paper is about as exciting as an empty bottle of supermarket Chardonnay, and it’s not long before we’re switching over to cat videos on YouTube. Vines, like all other plants, need plenty of water. While parts of Australia, South Africa, and the drier regions of Europe have been using irrigation techniques for decades or centuries, many famous wine regions depend on healthy rainfall interrupted by balmy periods of sunshine. A period of draught, therefore, can be absolutely devastating for vineyards, as there’s really only so much you can do with sprinklers and hose pipes before your prized fruit just shrivels and dries to raisins. 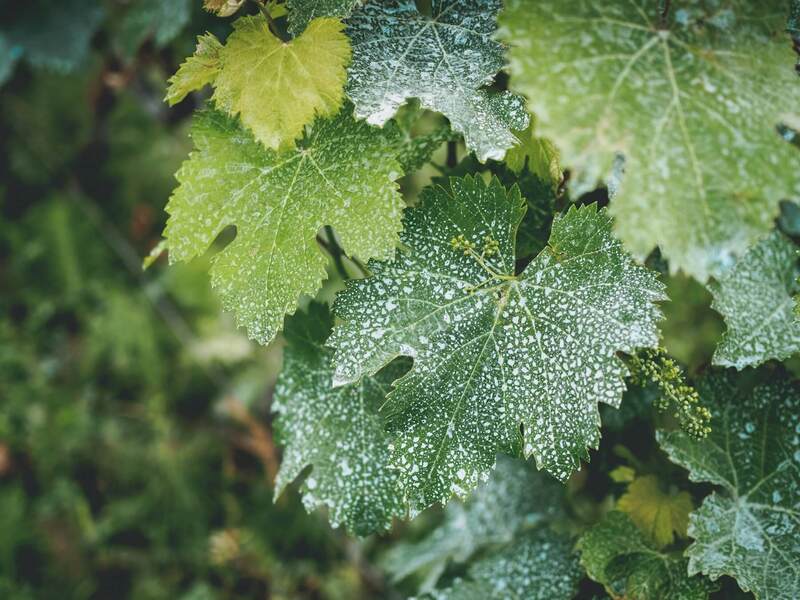 Lots of wine regions rely on periods of frost to bring specific characteristics to their grapes. The majority of winemakers, however, absolutely dread the coming of ice in the night. The main problem with frost is that it can arrive completely unexpectedly - all it takes is for the mercury to dip below zero and freeze all the condensation - and incredibly quickly. You can light fires in the vineyards… but often, that brings too little warmth, a little too late. Most winemakers in Europe have their horror stories about hail. The sky turns a murky yellow colour… and then balls of ice, sometimes the size of peas, sometimes as big as golf balls, rain from the sky and batter the vines to pieces. It’s a devastating experience, both emotionally and literally! 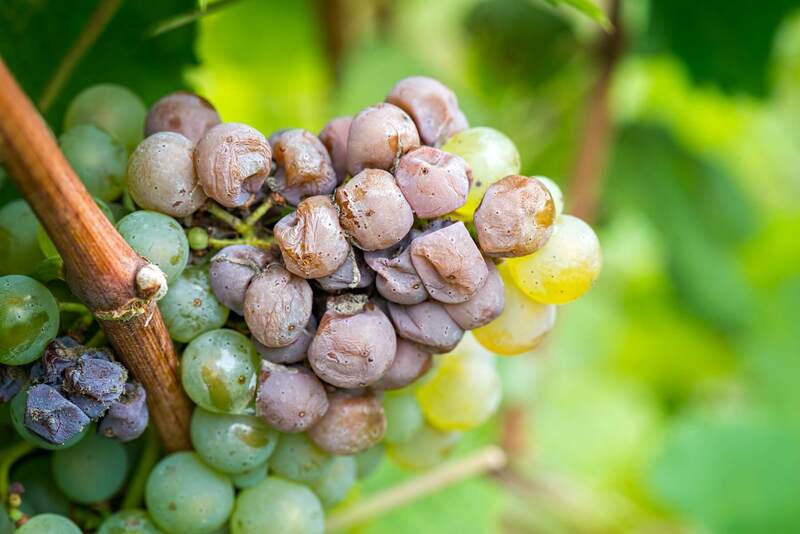 If you’re working in the Sauternes region of France, or the historic Royal Tokaji corner of Hungary, then the arrival of botrytis fungus is something to celebrate (the ‘noble rot’ gives the wines their distinctive sweetness and nutty flavours). However, for the rest of the winemaking world, rots, funguses, and plant infections are definitely not good news. There are literally hundreds of different types of mould, fungus, and rot which can affect grapevines, and the vast majority of them bring highly unwelcome changes to the fruit. Some strip the grapes of colour. Others make them taste disgusting. Others still cause the fruit to perforate, meaning they shrivel as they grow, and lose their juices before they have a chance to ripen. While fungicides and other chemicals can deal with most of these issues, they’re far from a perfect solution for a whole range of reasons. Pests, too, can wreak havoc on the vines. The phylloxera crisis, which was caused by a particularly nasty grape-destroying insect, wiped out entire species of grapes and entire wine regions in the mid-19th century, and changed the world of wine as we know it forever. This particular pest still crops up now and again, and it’s far from alone when it comes to insects which are most definitely not welcome in vineyards around the world. Take the Drosophila Suzukii, for example - a fly that lays its eggs in grapes, and by piercing the skin cause sour rot that turns the juice to vinegar. Lovely. It’s not just creepy-crawlies that cause winemakers headaches, either. If you’re a winemaker in California, for example, you’ve got considerably bigger fish to fry… in the shape of the local bear population. Bears might look cute and fluffy in our favourite David Attenborough documentaries, but as every fan of Yogi Bear can remember, they’ve got considerable appetites, and can work their way through kilo after kilo of fresh grapes in an afternoon. They also have a nasty habit of bringing their mates along for lunch, too… and you’d have to be a pretty brave (or stupid) winemaker to attempt to chase a bunch of grizzlies away from your Zinfandel crop. Here in Australia, kangaroos are causing similar problems to the nation’s vineyards. It’s only been relatively recently that ‘roos have developed a taste for grapes, but word obviously spread among the marsupial community pretty quickly, because right now, they continue to cause tens of thousands of dollars of damage every year. Almost every wine-producing country in the world experiences difficulties with the local wildlife, from deer (who are apparently a proper pain in the arse when it comes to nibbling the fresh grapevine shoots) and boar in Europe, to more exotic beasts in other parts. However, in some countries, animals are playing a key role in protecting vineyards, and the balance between winemaker and wildlife is far more beneficial. We’ve recently been reading about llamas in Chile being used to eat weeds, armadillos in Patagonia being welcomed in the vineyard for eating small pests, and bobcats in California being encouraged for scaring away deer and rabbits. 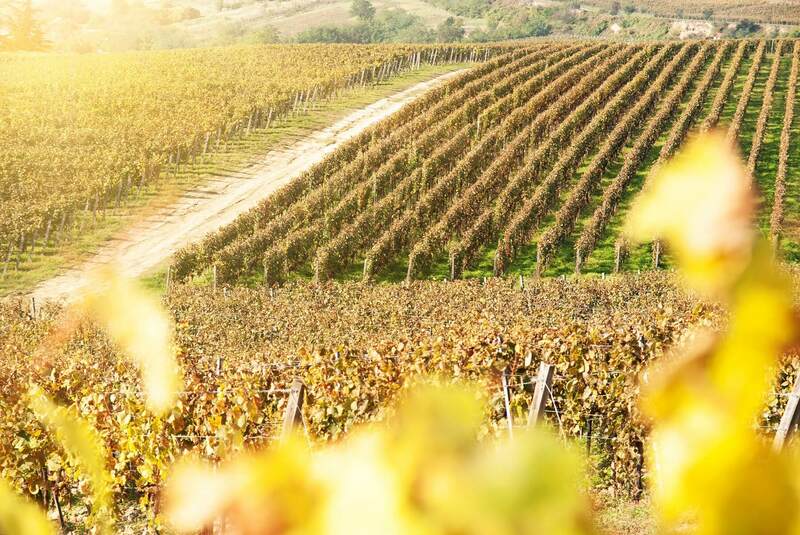 It’s easy to forget that there are many parts of the world where human activity - two legged pests, if you like - is a greater danger to wine regions than any weather condition, fly, or fungus. Lebanese and Israeli winemakers have struggled, over and over again, with military activity and all-out warfare destroying their vineyards. Political regime changes, drug smuggling, and trafficking are affecting winemaking in burgeoning Latin American wine region. 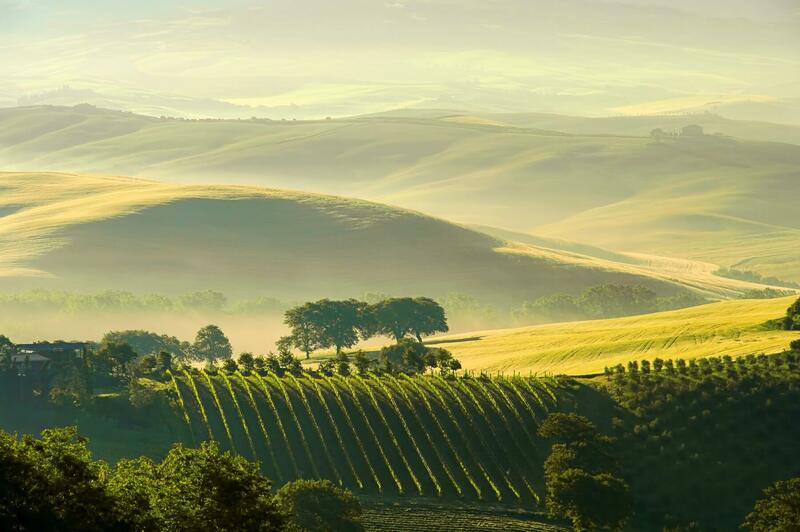 The big ones, however, are pollution of our water sources and climate change… and it’s almost too awful to think about the effect that our carbon emissions will have on the wine industry in the not-so-distant future. Winemaking Risks: Raise a Glass to our Brave Vintners! Well, there you have it - a brief rundown of the risks and problems our brave and hardworking winemakers face every year, and all so you and I are able to neck a bottle of red of white on a lazy afternoon or evening in. If that doesn’t make you grateful for their amazing dedication and commitment, then nothing else will. Cheers!